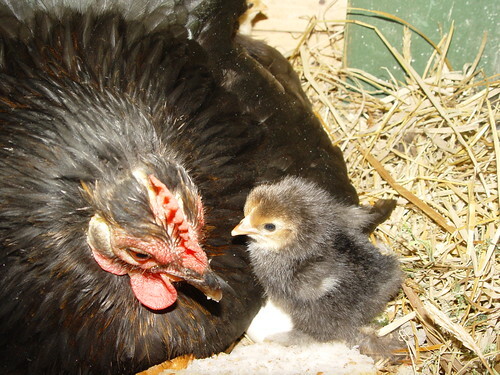 "The Black Chick" : A Life In Pictures is a collection of growth photos of the only dark chick in the Ms Hen (black), Mr Rooster (orange/yellow) family. Being visibly different, it was easiest to identify the single dark chick, when the other chicks were near identical in orange/yellow. I love all my little friends equally, though The Black Chick (now *HALF* orange/yellow!) will always be special. All chickens are lovely, we shouldnt hurt any chicken, we shouldnt hurt any animal. 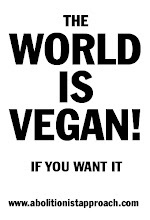 Please promote Veganism.